Created and produced by Zebra Producciones the new Spanish Prime Original series, El Cid, retells from a contemporary perspective the story of the most famous Spaniard in history, a man trapped between two worlds and two cultures. La 1 premieres Derecho a soñar', its new daily series whose main action will be developed in a major law firm. The protagonists will be immersed in treason, love and ambition as they fight to help their clients . Produced by RTVE in collaboration with Boca a Boca Producciones, it has a wide cast, with Alba Ribas and Jon Arias in the leading roles. 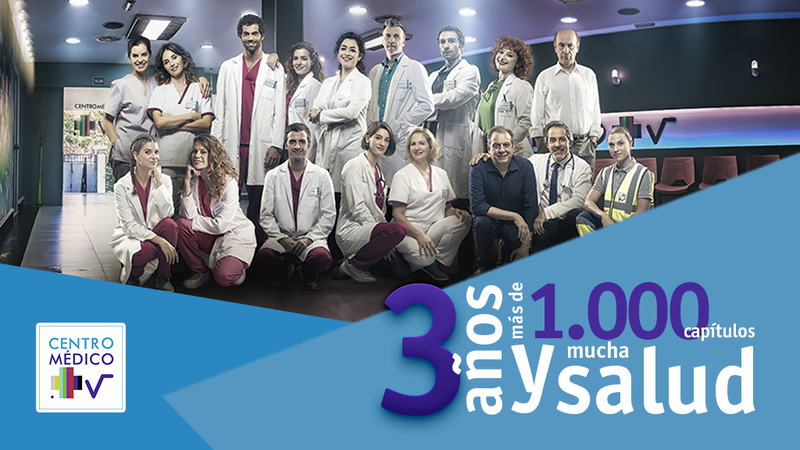 On October 26 it will be 3 years since Spanish Public Channel La 1 of TVE began broadcasting. Centro medico.. 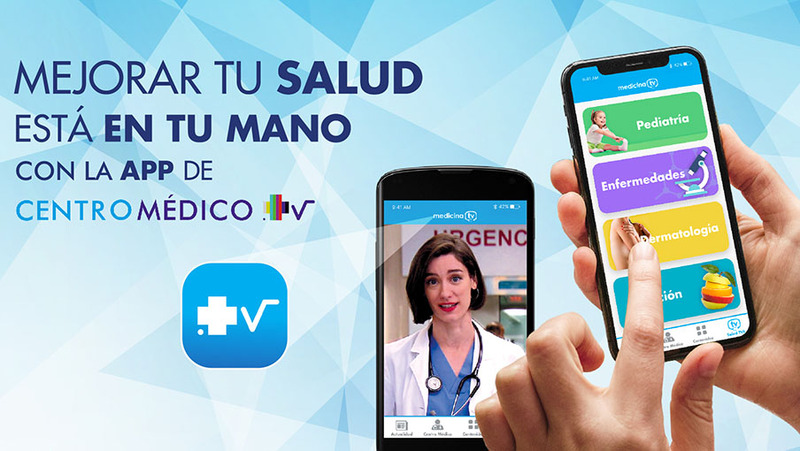 This aniversary coincides with the launching of a new health and lifestyle, Centro Medico, app that will allow viewers to find out more about some of the ailments and illnesses featured in the long-running show. 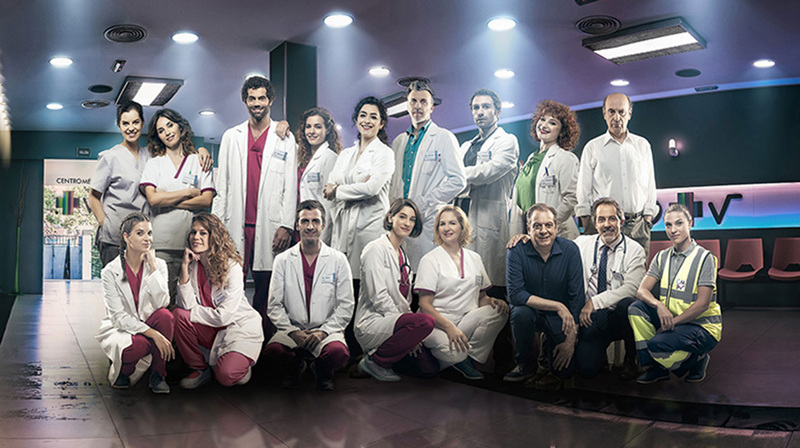 The series sees actors playing the medical team while ordinary people play the patients and is based upon Dutch producer Tuvalu’s format The Clinic. The series 'Centro medico", broadcasted on La 1 TVE from Monday to Friday at 18:20, launches new chapters new stories, new hospital and a new way of seeing the series through new technologies. 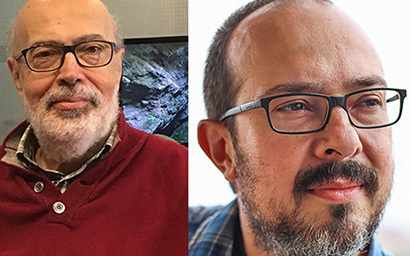 iZen Producciones, Spain’s leading independent production group, has joined with multi-award winning producers Joan and Alexandre Bas to form Newco Audiovisual. Based in Barcelona, Newco will be dedicated to the development and production of drama series for both national and international partners. Joan is one of Spain’s most renowned drama producers whose most recent production, a period adaptation of Ildefonso Falcones’s best selling novel, La Catedral del Mar (Cathedral by the Sea) has just launched to record breaking ratings on Antena3, in partnership with Netflix. 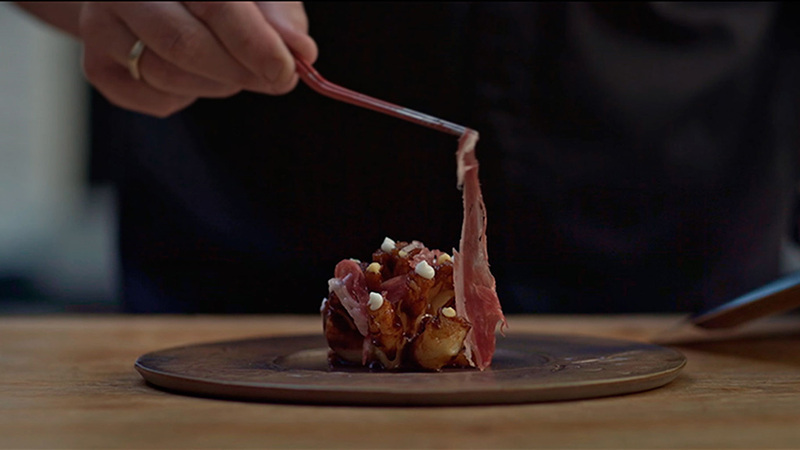 April 11 at 9.45 p.m. the program "Madrid, the city of a hundred countries" will premiere on Telemadrid, a privileged trip through the world without leaving the city of Madrid, produced by Zebra Producciones, of Izen group. 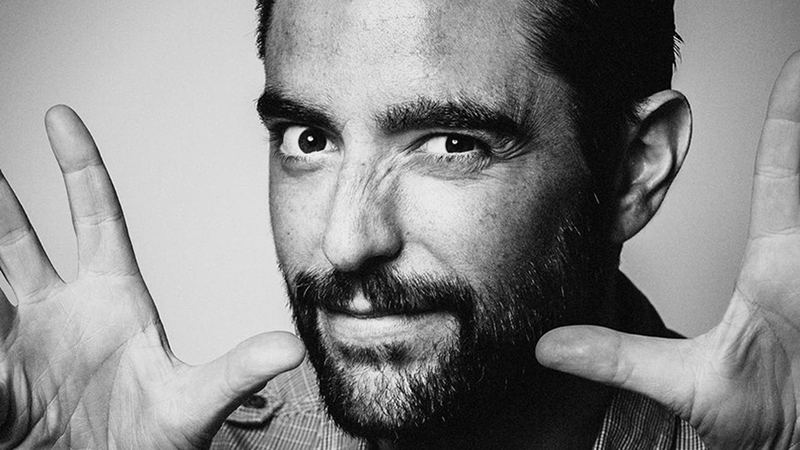 TVE’s digital content channel, Playz, has ordered a new six-part comedy drama from iZen Spain’s drama and comedy producer Hill Valley entitled Colegas (Colleagues). The series follows the fortunes of a series of Spanish actors who were all big child and teen stars in the 1990s. It explores how they have fared in their lives since then; some have found fame and fortune while for others, life has not turned out quite so well!